It is utterly exhausting keeping up an exterior smile when inside you feel the crippling, non-negotiable darkness of being lost in a deep cave. It’s confusing watching your identity evaporate, being seen by others in a way contrary to how you see yourself. It’s demoralizing being disoriented by society, the manipulative gaslighters in your life, and a depression that can’t be explained or shaken. The feelings are familiar. For Lauren Ross, it took multiple breakdowns, lots of physical therapy, anti-depressants, and a move across the country before the clouds began to part, the music began to come, and La Louma emerged. 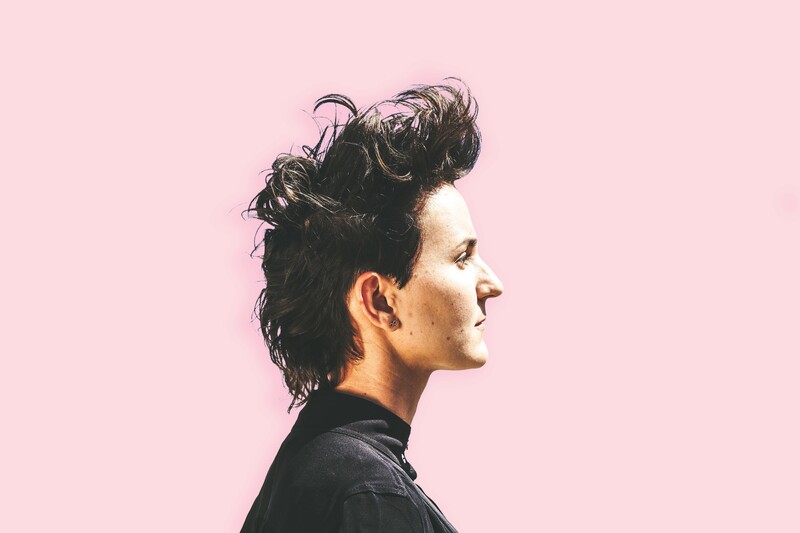 On her debut, Let The World Be Flooded Out, she explores heavy subject matter in an upbeat atmosphere, merging her classical training with her DIY queer punk ethos. The opening track “The Decline of Nations” crashes through as a fist-raising call to “stay until you try to make things right”. 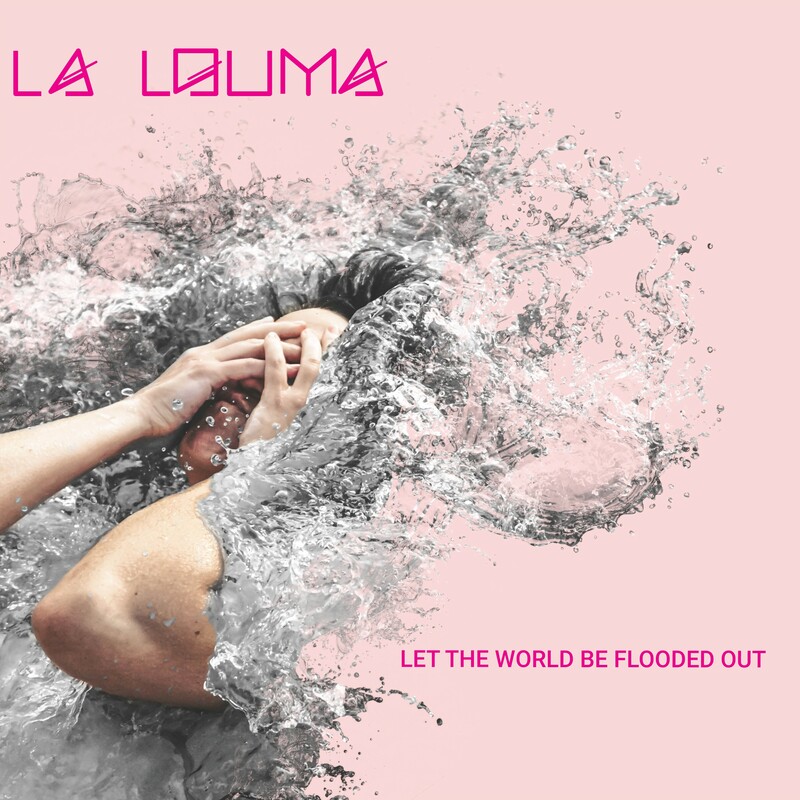 As La Louma’s voice wails and breaks into a pointed and beautiful howl, it feels as though she could be singing to government officials, movement leaders, or even herself. Falling drum sticks and a slinking clarinet introduce "Candy", a mythology-driven song in which she vows to protect a narcissist from drowning in their own reflection—no matter the cost—while the more straightforward storytelling of the subtly Middle Eastern tinged "Just Wanna Love You" culminates in symphonic catharsis. The album's sonic anchor, "Tin Roof Now", makes use of nearly every instrument in La Louma's studio as she pleads for the simple sound of a heavy rain to "drown out [her] senses" and "let the world be flooded out". This album is a thematic whirlwind with a musical hurricane to match, but isn’t that what life often feels like? Let The World Be Flooded Out is out 11/3/17 on BITCHWAVE.